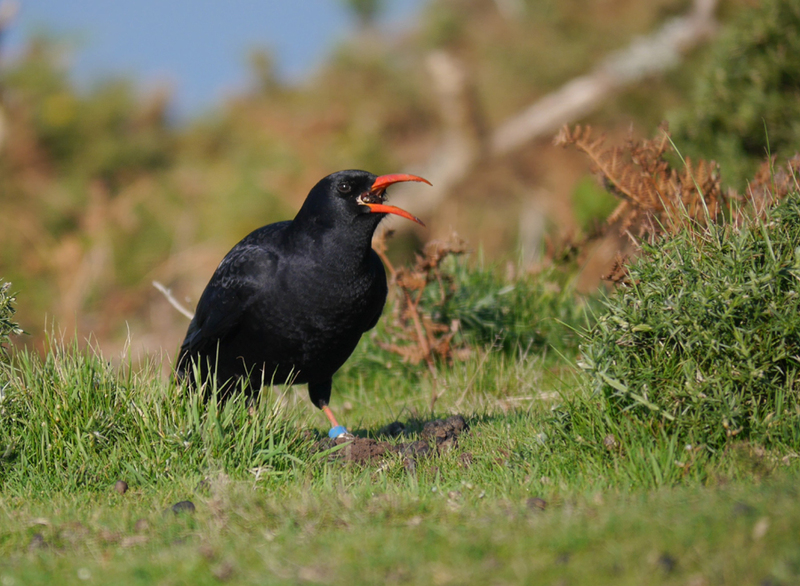 The winter weather is now setting in, causing more difficulties for the monitoring team than for the choughs themselves. There are some great videos, showing how the birds cope with the changing weather conditions – some even decide to find shelter “indoors”. 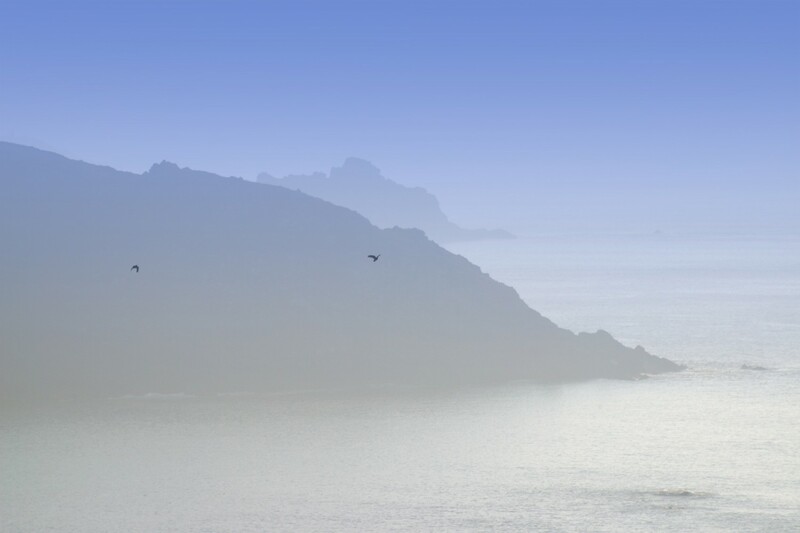 This entry was posted in Jersey on 10th December 2015 by RayHales.